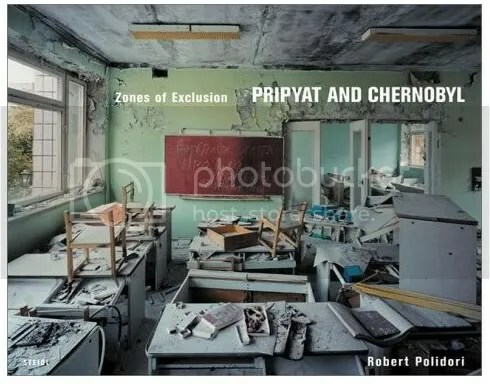 Pripyat & Zones of Exclusion was delivered today. Large format photographs of Chernobyl and Pripyat city. Gorgeous book. this could be quite a good feature to play with, the stock music is rather bland, & it’s not clear whether you can upload your own- probably not.